In this blog post, author Miguel Angel Nieto reveals how to find the MySQL 5.7 root password. 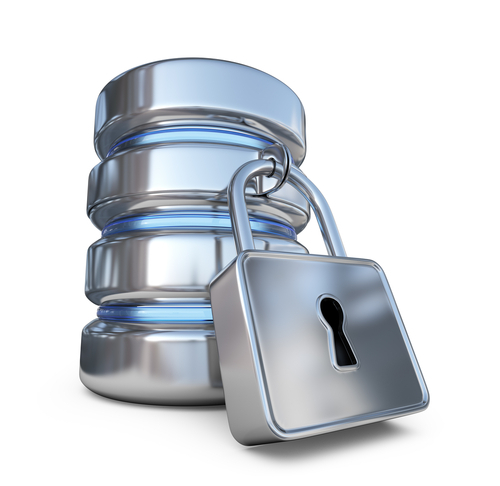 While new MySQL software security features are always welcome, they can impact use and performance. Now by default, MySQL 5.7 creates a password for the root user (among other changes) so the installation itself can be considered secure. It’s a necessary change, but it has confused some customers and users. I see a lot of people on social networks (like Twitter) asking about this change. The answer depends on the way you have installed MySQL 5.7 or Percona Server 5.7. I am going to show where to find the password depending on the installation method and the distribution used. For all these examples, I assume this is a new installation and you are using the default my.cnf. 2016-05-16T07:27:21.532619Z 1 [Warning] root@localhost is created with an empty password ! Please consider switching off the --initialize-insecure option. but it is configured with the auth_socket plugin. You will only be able to connect using the UNIX socket, therefore any attempt to connect using your local IP or the network fails. Later on, you can change the password to allow connections from the network (as explained in this blog post). –initialize: this is the default and recommended option. It will create a MySQL database including a random password that will be written in the error log. If you don’t have error-log directive configured, or any my.cnf at all, then it will be in the datadir with host_name.err name. –initialize-insecure: datadir will be initialized without setting a random password to the root user. 2016-05-16T07:51:28.506142Z 1 [Warning] root@localhost is created with an empty password ! Please consider switching off the --initialize-insecure option. Unfortunately, more security can also add more confusion. Depending on the installation method and distribution, the MySQL 5.7 root password process varies a lot, so keep an eye on the error log after every installation and also watch the installation process output shown on screen. In case you are really lost (or you have removed the error log for some reason), you can still start mysqld with --skip-grant-tables to access the database and change the password.